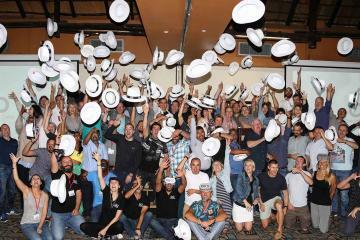 Go Team is one of the most exciting new team building activities to emerge in recent years. Combing Google Android technology, a treasure hunt and team building values all in one, it delivers a truly unique experience. Go Team is like a custom designed geocaching adventure filled with tricks, challenges and fun. If you still need convincing, here are 6 reasons why your company should choose a Go Team adventure for their next Team building activity. All teams are given a tablet with the Go Team application downloaded onto it. The app uses GPS technology to guide the adventure. The map selects checkpoints of equal distance and displays your teams proximity to next hint. Clues can come in the form of QR codes, pictures and questions. 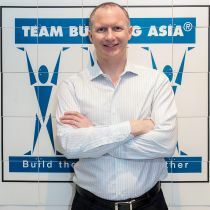 A live feed of your progress is sent back to the Go Team facilitator (Team Building Asia if you are playing in Hong Kong or Macau), who can adjust your route depending on external factors (e.g. traffic and congestion at different checkpoints) and award bonus points along the way. 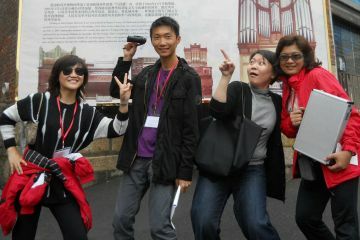 Several of the checkpoints involve photo and video challenges making for a lot of fun and bonding with your team. Part of what makes Go Team so special is the way it actively involves each member of your team. Unlike other treasure hunts there is no one person holding the map dictating the way. With a wide variety of challenges, every team member has a different strength that will be needed to complete a certain challenge. Geocaching is an international GPS-enabled treasure hunt that anyone can join. There are currently over 2 million geocaches in the world, in fact you have probably stepped over one before without ever noticing. The beauty of GPS-enabled treasure hunts is that they make the ordinary extraordinary. The downside is that they lack any type of structure and the quality of clues can vary from an exciting riddle to ‘It’s small, brown and under the bench’. Go Team ensures that the capabilities of your tablet are used to their full extent making for the most fun and challenging adventure possible. No two Go team adventures are alike and no two teams will be on the same course throughout the treasure hunt. The live feed allows the facilitators to adjust the game as it is being played out. That means they can change the course of one team so as to avoid another team if they are heading towards the same sensitive checkpoint. This is considerably harder to organize when there are over 40 teams playing in the same area. 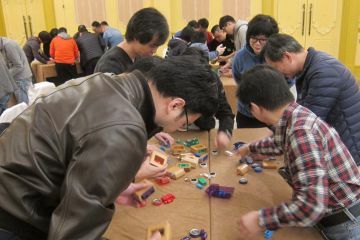 The facilitators ensure that the clues actually need to be solved rather than just copying what another team worked out. Go Team can be played in any terrain, even over water, making it the most adaptable activity out. It’s no lie that some team building activities feel very forced, in the attempt to reinforce company values, promote teamwork and enable trust all in one bundle some events end up with a lot of trust falls without a whole lot of trust. In Go Team, teams are allowed autonomy and hence feel freer to be themselves without the sometimes over-the-top reminders of teamwork, communication and trust. Go Team is the type of team building activity that suits both the company mascot and the company skeptic. Once the competitive spirit takes over team members will be working together, delegating and solving problems without being made hyperaware of the team building muscles they are flexing. Despite being a convoluted treasure hunt, the final goal of Go Team is very simple – get the to the end with as many points as possible. The competitive drive to beat other teams compels everyone to get to the next clue as quickly as possible. The nice thing about Go Team is that all the activities encourage team-building values like trust, teamwork, leadership, delegation and communication without ever being too obvious about it. It is nicely complemented with a post-game debrief which puts the activity into perspective and relates back to the company values. We cannot recommend Go Team enough. 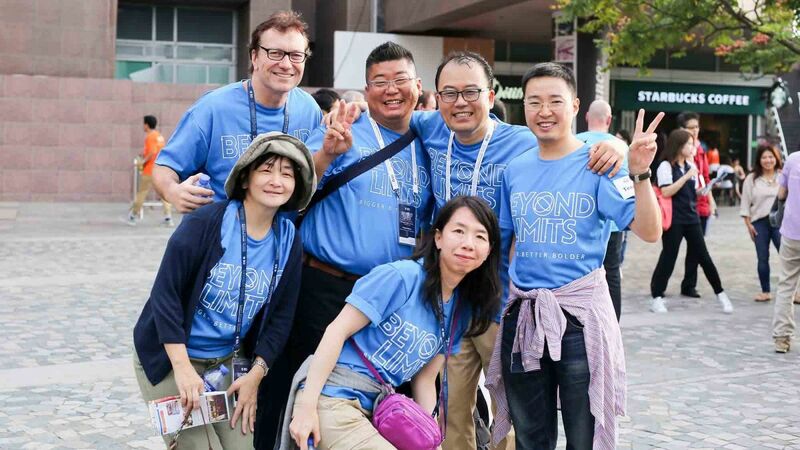 It’s the ultimate team building activity for the modern workforce using exciting relevant technology to make for a unique team building experience. 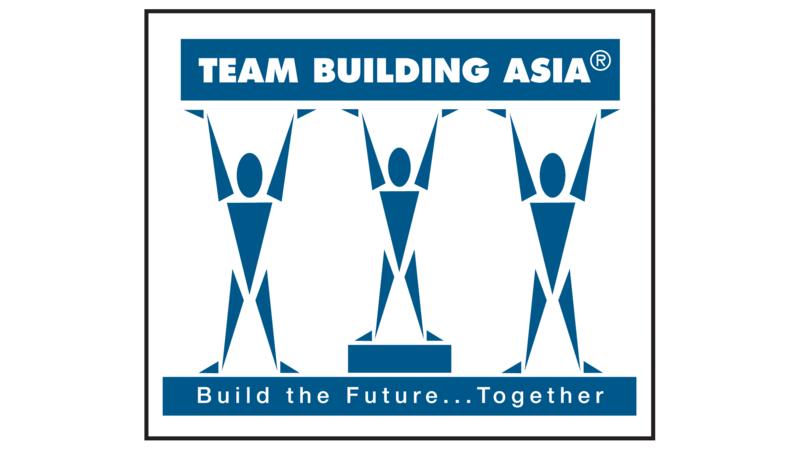 If you are considering Go Team for your company’s next Hong Kong or Macau event, contact us at Team Building Asia and we will plan you a personalized course, perfect for your company.